I love to check out Japanese fashion style , hair style and makeup pictorial.When I think of Japanese style, I would say Kawaii (cute), of course they have a lot style but cute style is what come to my mind first. They can match everything from the hair to the makeup, their clothing, shoes and bag and overall they are very into the details like every blings count and they match up so that they can get perfect look. Japanese girl will wear makeup to show their respect to others. 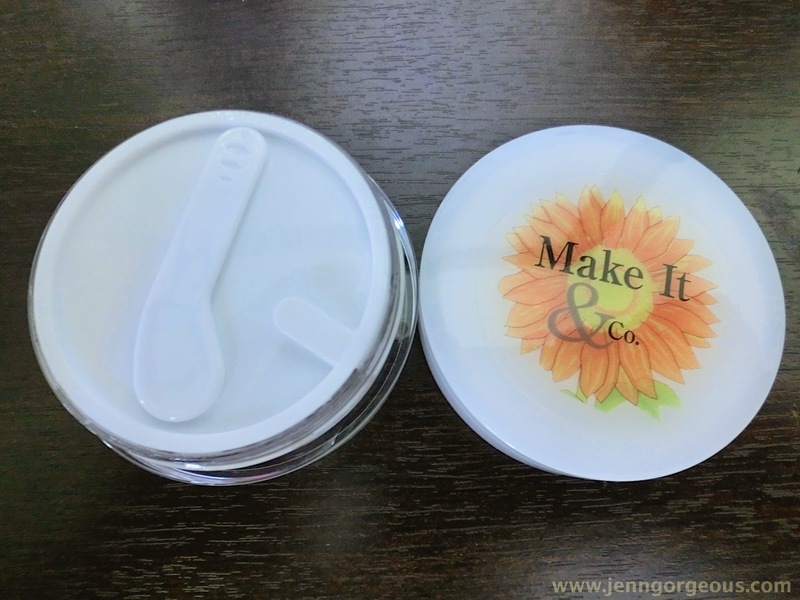 Talking about makeup, they have tons of makeup cosmetic selling with very cute packaging too. Every packaging of their makeup product, they design it and make you feel pretty from the moment you see the product, you can already imagine yourself with that makeup on. You can't resist the beautiful packaging and you feel like buying everything. In Malaysia, I don't think a lot of choices of Japanese makeup brand available. But now I think we can easily get Japanese cosmetic from Tokyo Luxe. I'm so excited to talk about this online website that provides beauty box. 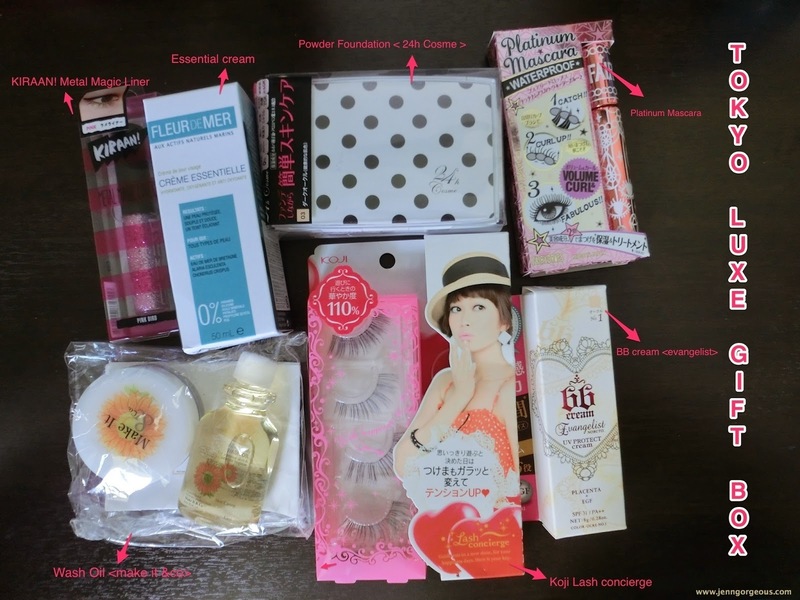 I recently received a gift box from Tokyo Luxe, which I'm so happy ! woot woot! It's actually like a beauty box. 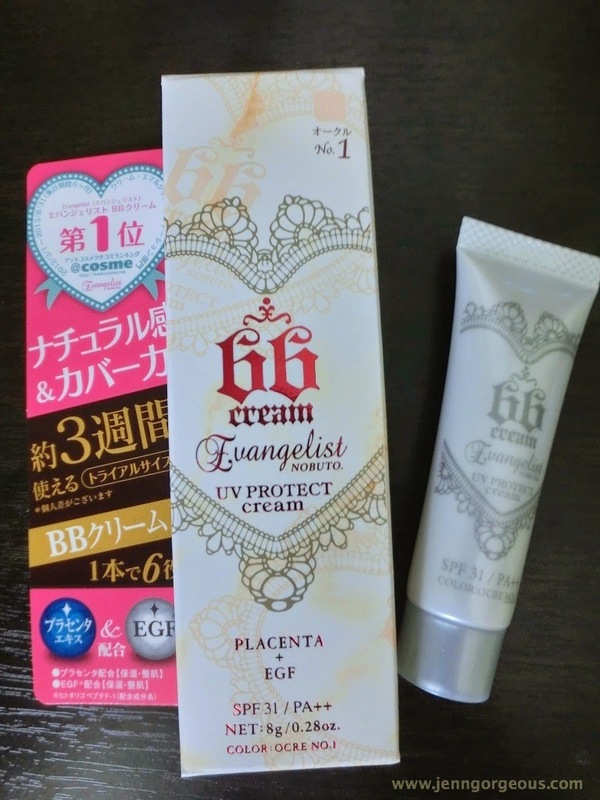 And the products in the box, are all from Japanese brand makeup and skincare product. 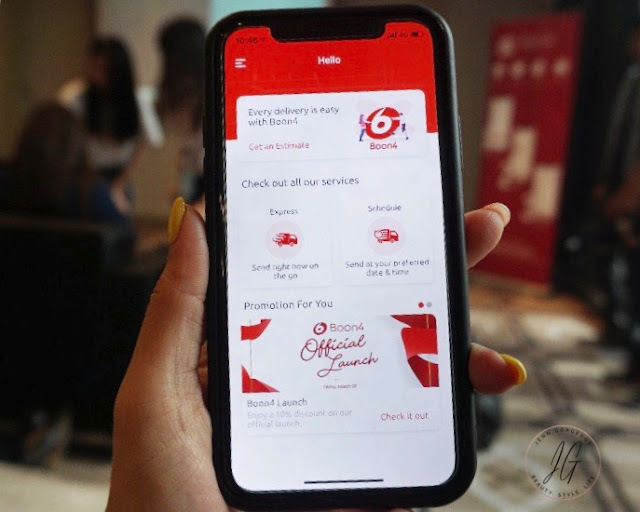 So basically most of the brand they included is famous brand in Japan, but they are not available for sale here in Malaysia. So let's us see what's in the box that I got. I'll start with skincare product first. 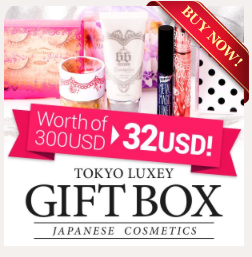 - not directly to the product, but it come in a travel size in this gift box so I don't know where to get it, but I think soon Tokyo luxe will be selling their product on their website. 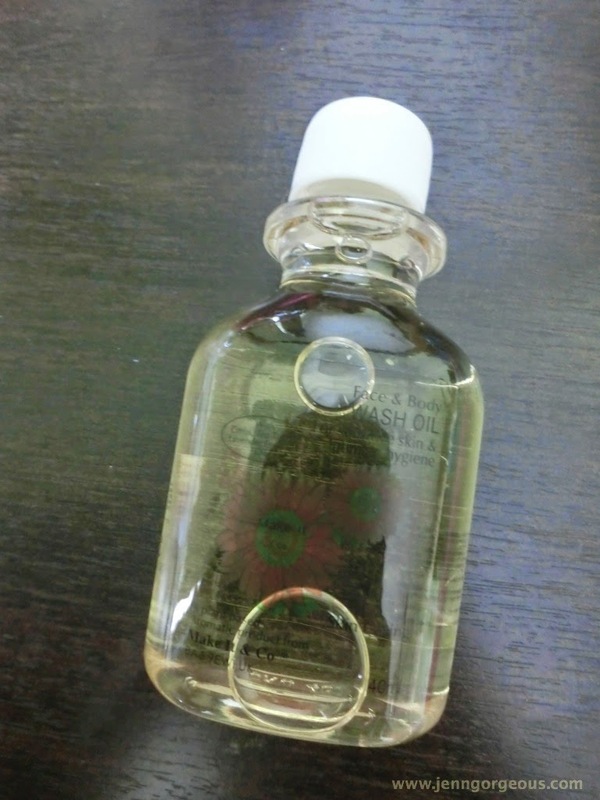 Overall, I like this wash oil, I love the texture of this oil based cleanser, and it doesn't dry up my skin. It leave smooth and brighten skin after wash. Overal, I like the scent of this cleanser it make me calm while 'm cleansing my face. But I'm not really a big fan of oil based cleanser, because my it will dry up my skin. 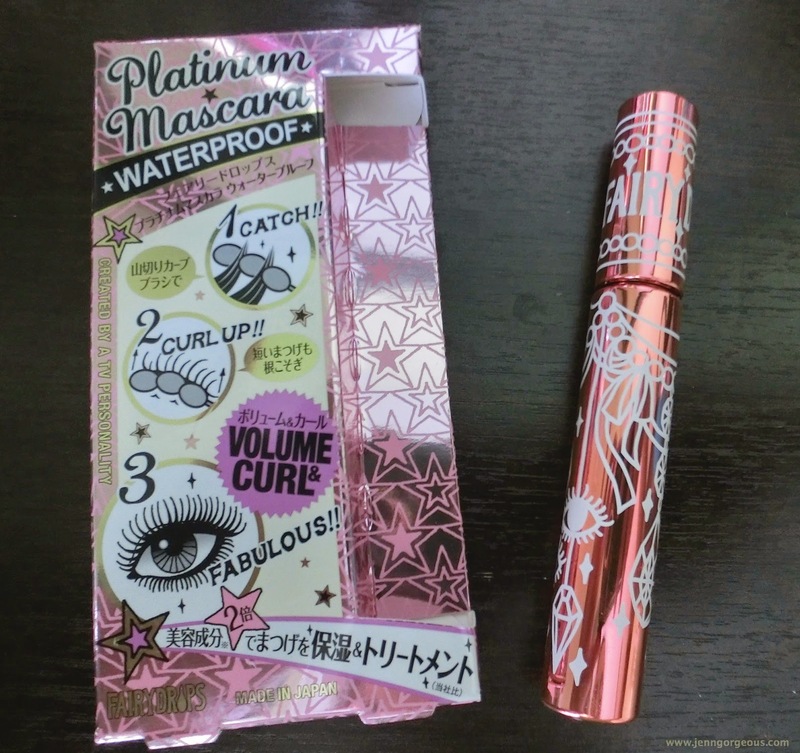 This metal eyeliner is produced by Japanese twin sister models AMIAYA. This is a fun glittery liner that can spice up your eyes. 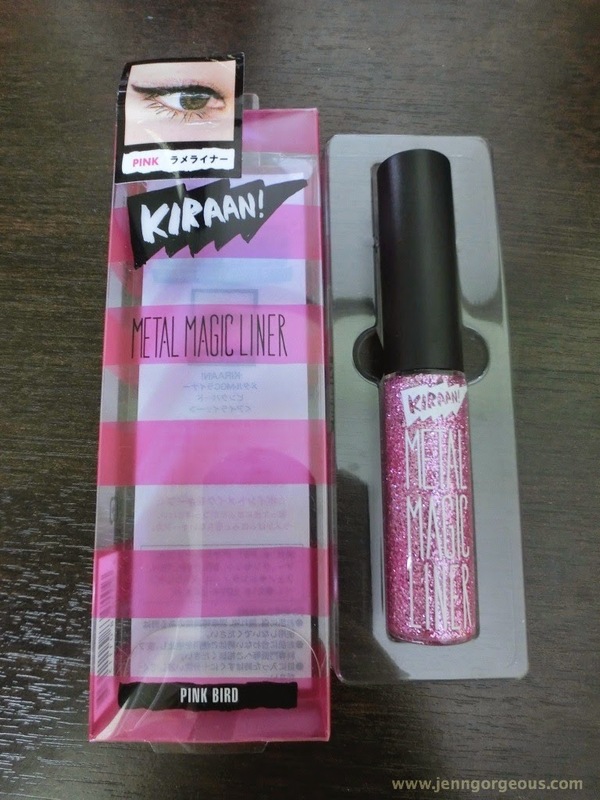 Overal, this glitter has clear base so you can top up on any eyeshadow. 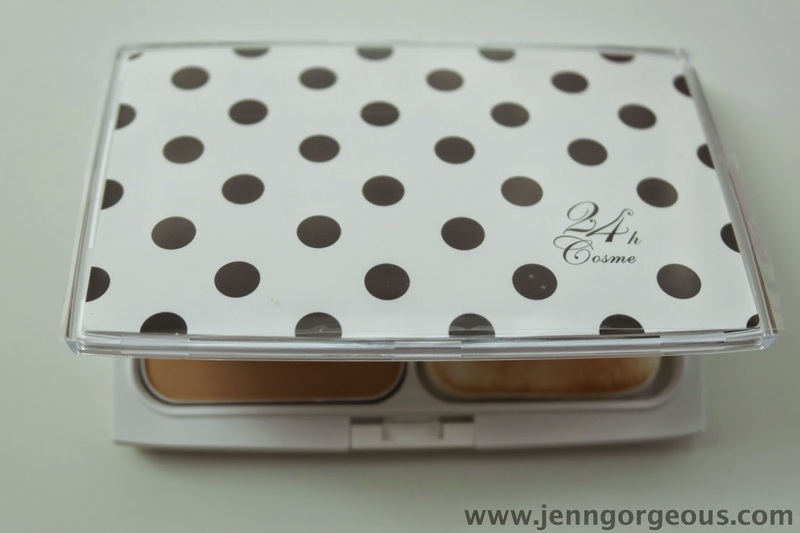 It dry quickly after you apply, it can also buildable to create more intense look. But I more prefer with fine glitter, this has quite big glitter. A little bit of Koji, it was the first maker in Japan to sell false eyelashes ( in japan Tsuke-matsuge). They wanted to enhance the beauty of geisha's eyes which led to the development of false eyelashes. Overal, all I wanted for a false eyelashes is that it is comfortable to wear, and doesn't poke my eyes, and also enhance my natural eyelashes. This is a good eyelashes.